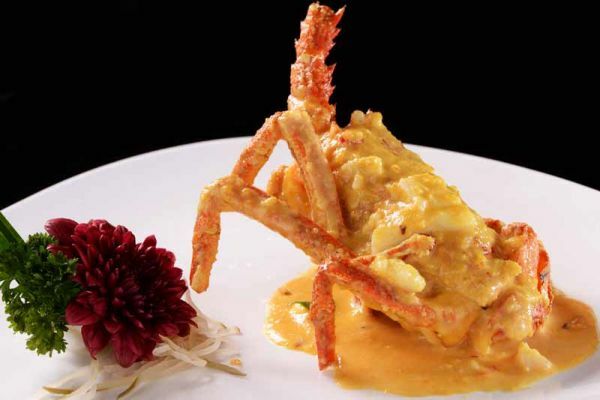 The king of the crustaceans, lobster is a delicacy and many people love its rich taste. If you love seafood, you will almost definitely find lobster to be one of the tastiest and most special types. 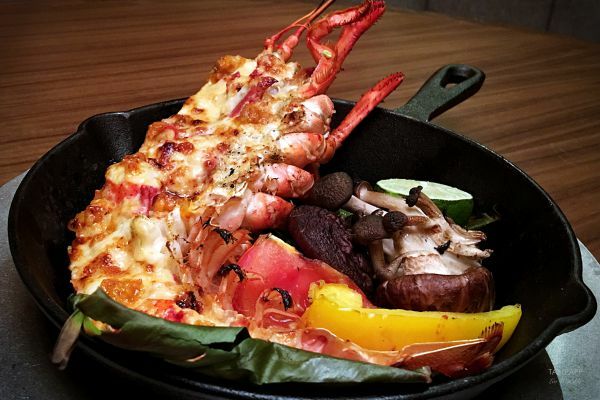 Check out where to get the best lobster dishes in KL. Located at ISETAN Lot 10, The Tokyo Restaurant is a newly opened foodie haven for contemporary flavours with a Tokyo essence. Be enveloped in generous leather booths with a view of the kitchen and a spacious, stylish bar serving classic cocktails and wine. Try their latest addition baked Canadian Lobster which is so flavourful that the flavours burst in the mouth when you sink your teeth into the sweet and succulent white, firm meat. The Point is an intimate venue in Damansara Heights which combines two different concept under one roof. A charming restaurant that offers modern creative fusion dishes in a casual dining environment and lounge bar serving crafted liquors, speciality cocktails and tasty tapas. 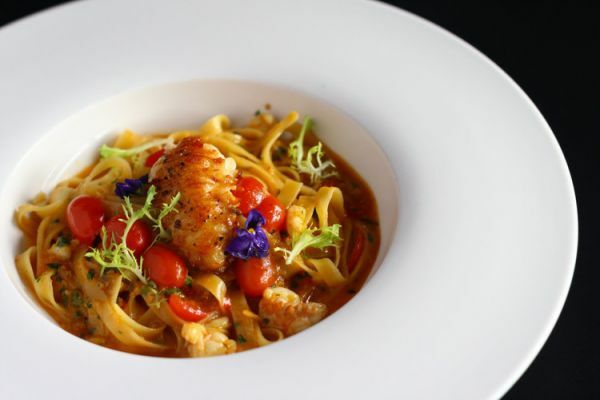 Don’t miss this wonderful looking newest addition – Lobster with tagliatelle pasta, sundried tomato puree, and lobster reduction (RM88). The award-winning Fierce Curry House in Bangsar is famed for its authentic Indian cuisines. At this restaurant, the Northern Indian comfort food of biryani has been elevated to new epicurean heights – including a Boston Lobster variation. Order a Lobster Biryani and get indulged in abundant long grain rice and a 900gm lobster. The Lobster Biryani needs to be ordered 24 hours in advance. 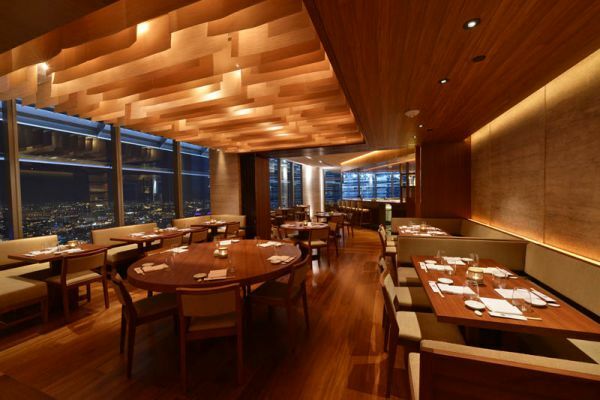 Nestled on the 56th Floor of Menara 3 Petronas with KL Tower in sight, Nobu Kuala Lumpur offers a unique experience of contemporary Japanese cuisine. With over 30 locations around the world, Nobu has brought his global sophistication to Kuala Lumpur. While Nobu’s Black Cod with Miso has always been stealing the limelight, one must try their lobster with wasabi pepper sauce which will definitely leave a lasting memory. On top of that, one can find a few innovative lobster dishes here, including Lobster Tacos and Half Lobster Shiitake Salad with Spicy Lemon Dressing. If you’re in the mood for some fresh and good quality seafood cooked Chinese style, One Seafood Restaurant in Bukit Bintang area is the place to go. The restaurant adheres to a philosophy that only what’s fresh will be served. 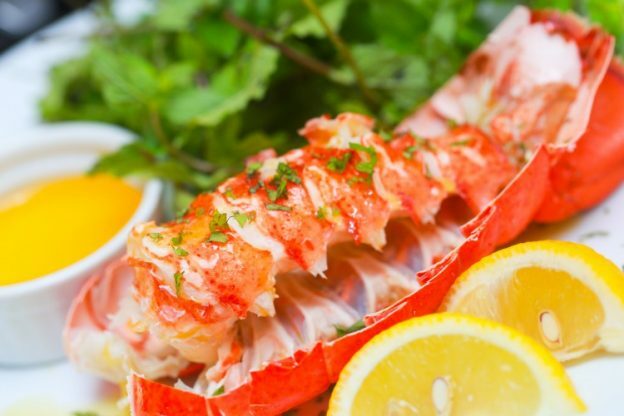 Here you will find Australian, Boston and local lobsters, cooked using as many as 15 cooking methods, including sashimi style and baked with cheese as well as salted egg.